Check out the previous downloads here! 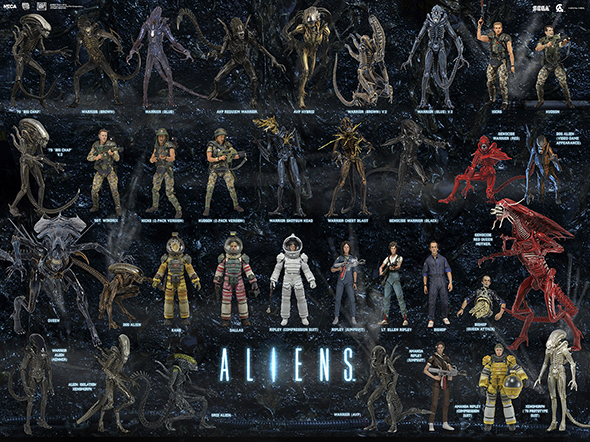 We’ve updated the visual guide for our Aliens figure line to be completely current! It’s available as an extra-large, 300 dpi JPG. Download link appears below the image.